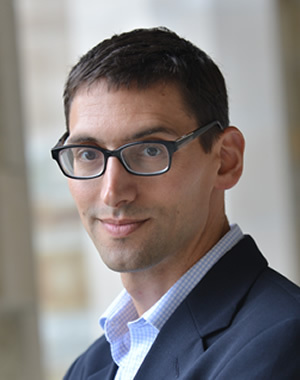 Alex L. Ralph is a lecturer in expository writing at the Ford School. For over a decade he taught in the Sweetland Center for Writing and the English Department at the University of Michigan. In 2009 he received the English Department's Ben Prize for excellence in the teaching of writing. Alex also serves as an instructor in the Public Policy and International Affairs (PPIA) summer institute. He received his BA from Swarthmore College and an MFA in creative writing from Michigan. Alex Ralph will be on leave for the 2018–2019 academic year.